Her love of writing grew and she started working on her own books. 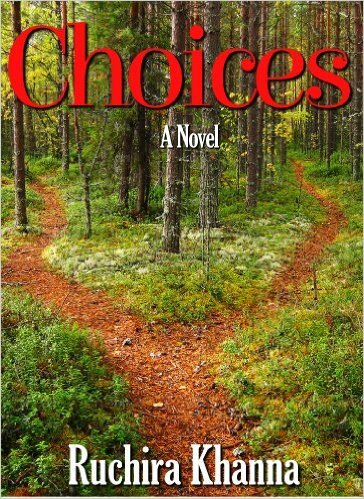 After four years of freelancing, Ruchira published her first book, a fiction novel for adults called Choices. 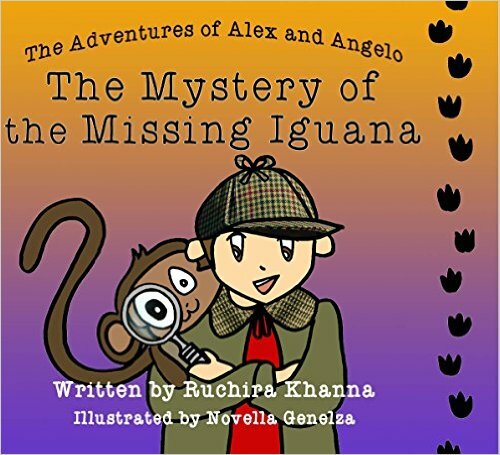 Then came the children’s book The Adventures of Alex and Angelo: The Mystery of the Missing Iguana. She got a thumb’s up review from Kirkus Reviews. 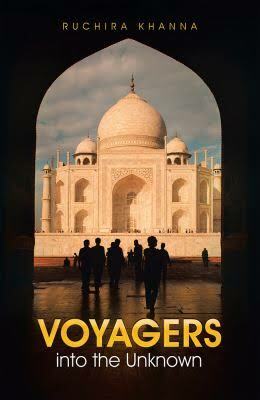 In January 2016, she has published her second fictional novel Voyagers into the Unknown. It talks about the quest for happiness as the heavy hearted tourists travel miles from different parts of the world to Raj Touristry in Agra, India. Return to their respective home with a healed heart. This book talks about their journey! 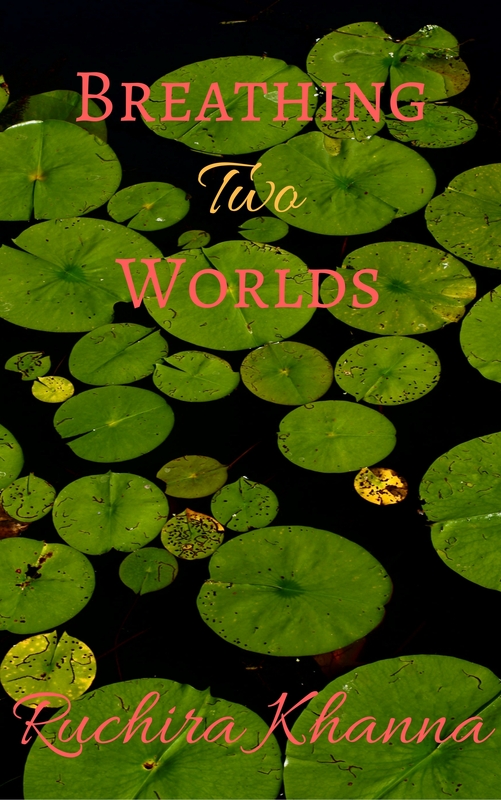 In Breathing Two Worlds, Ruchira talks about ethnicity and cultures, and helps to strike a balance via a fiction-drama novel as her characters breathe two worlds. In addition to writing books, she also maintains an inspirational blog of daily mantras on Blogspot, called Abracabadra. 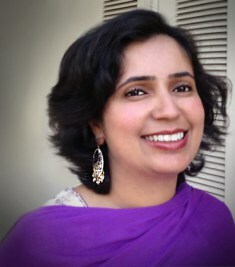 Ruchira currently resides in California with her family. Ruchira offers the following books. 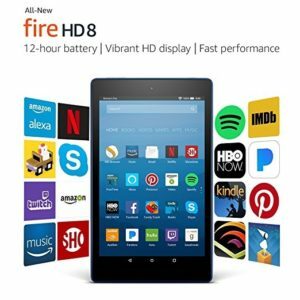 Just click on the book cover for more information.